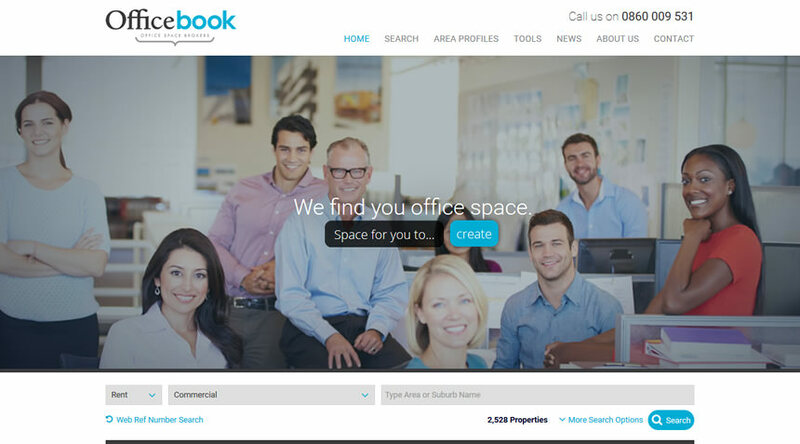 Officebook is a boutique office space brokerage. They are completely independent with individual relationships with all major landlords. 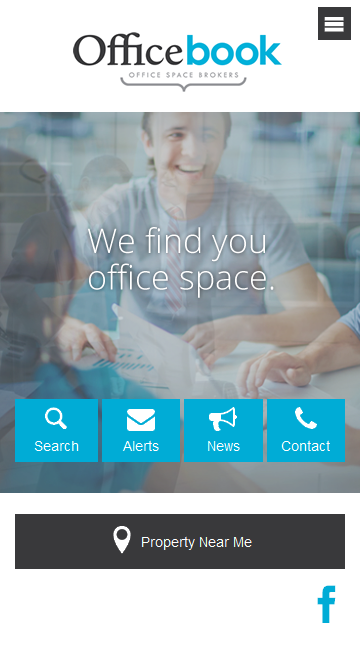 Officebook specialise in matching their clients with the best office space options possible.